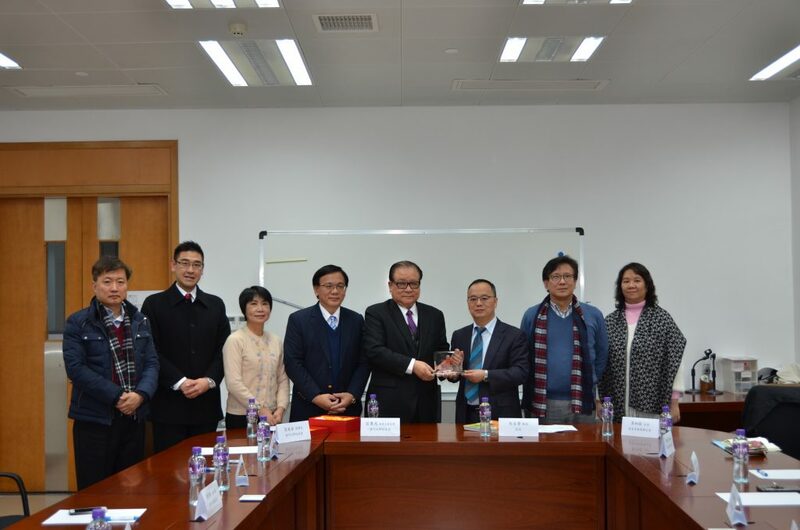 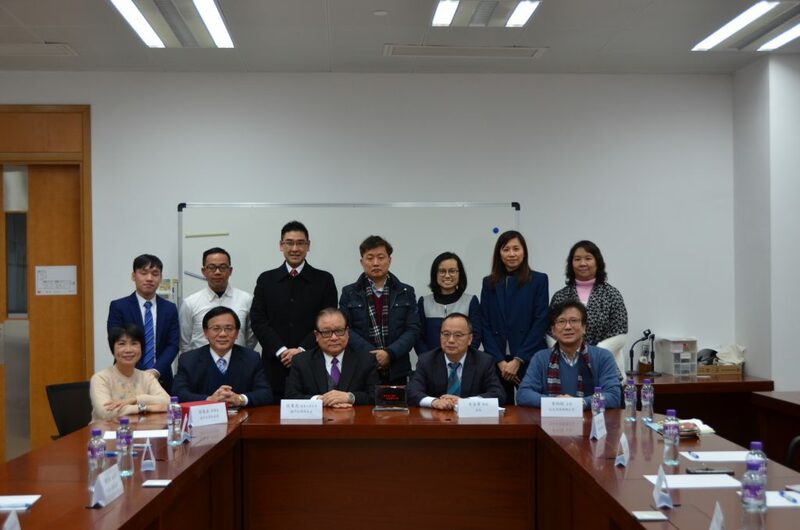 With the assistance and arrangement from the University of Macau Alumni and Development Office(ADO)，the University of Macau Alumni Association (AAAUM) and University of Macau (Hong Kong) Alumni Association (UMHKAA) has met with the UM Rector ,Prof. Song Yonghua in January and March respectively. 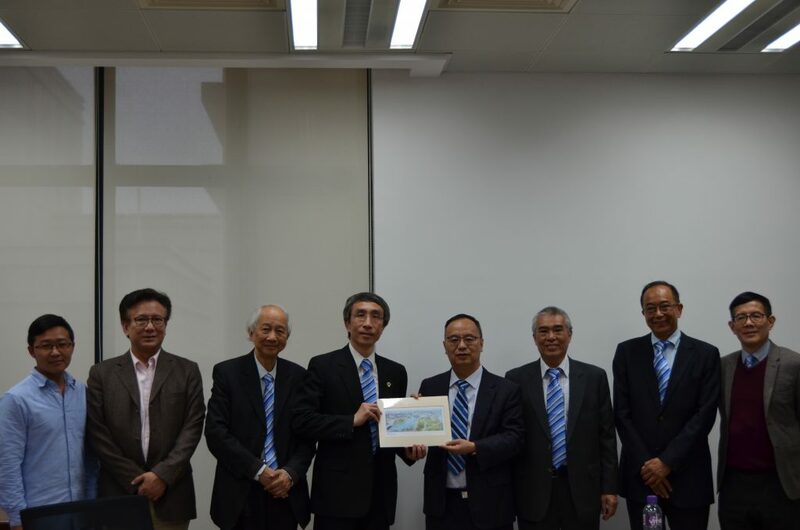 During the meetings, the alumni associations updated the Rector with the current operation of their association as well as their future development plans. 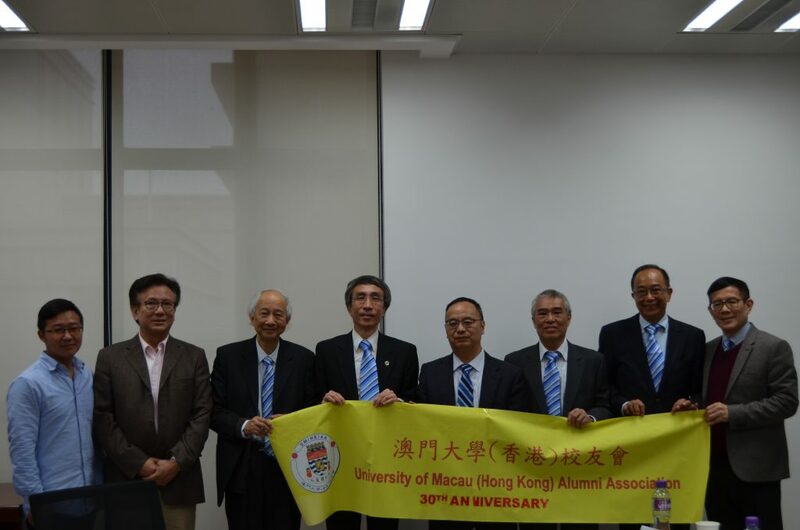 The Rector expressed that the University has always demonstrated great concern for the development of alumni associations, hoping that alumni associations would continue to play an important role in building and expanding alumni networks, and to use such networks to support and give back to their Alma Mater.